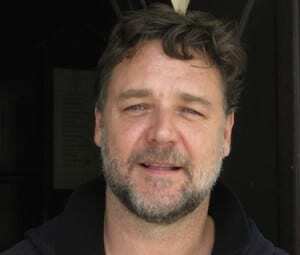 Australian icon Russell Crowe has apologised for an anti-circumcision thread of comments on his Twitter thread. Crowe had written that “circumcision is barbaric and stupid” and that “babies are perfect”. He questioned who had the right to “correct nature” and asked if God “requires a donation of a foreskin”. The New Zealand-born star has removed the tweets and issued a statement declaring that the tweets published by the Hollywood Reporter will be interpreted by some followers as “mocking the rituals and traditions of others”. The Tweets were part of an exchange between Crowe and Jewish film director Eli Roth. J-Wire has requested the star’s full statement from his publicists. Another example of political correctness gone mad….Can’t we have a laugh now and again? Circumcision was widely practiced in Australia in the 60s, 70s and 80s, particularly in the tropics – Queensland – as a routine hygiene procedure – nothing to do with religion.